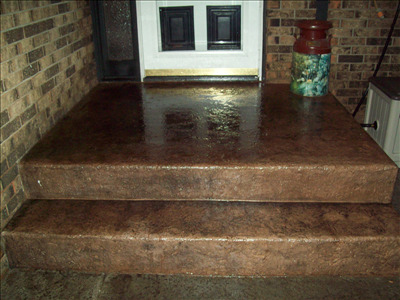 Old cracked concrete is no match for our proven techniques. 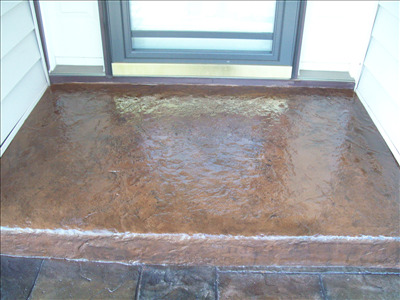 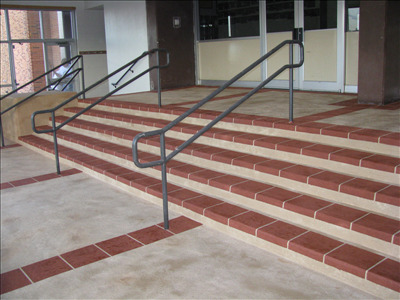 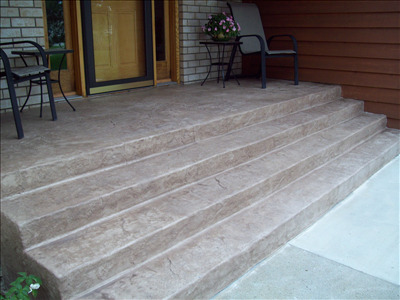 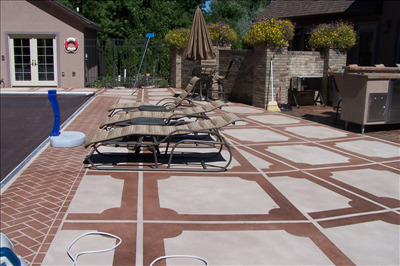 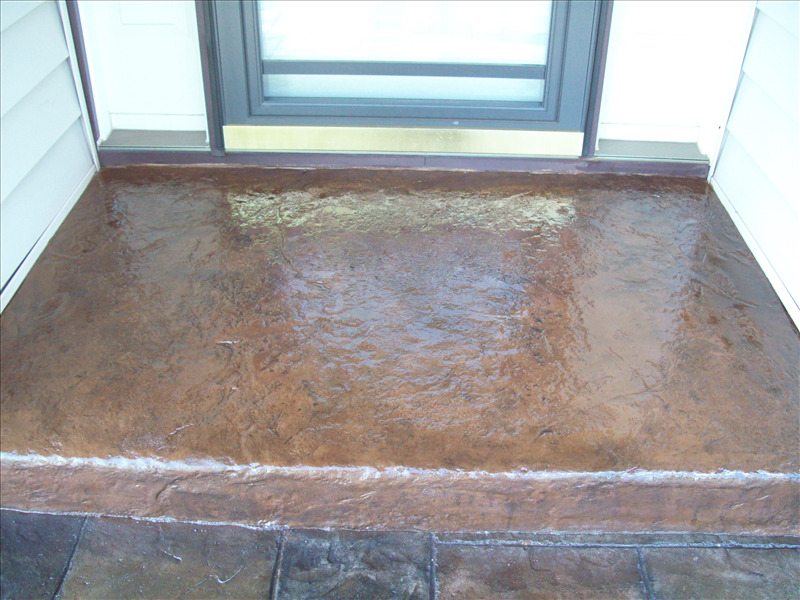 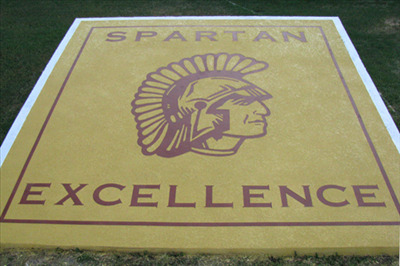 No need to tear out when a concrete overlay can provide a decorative fix with the strength and durability of concrete. 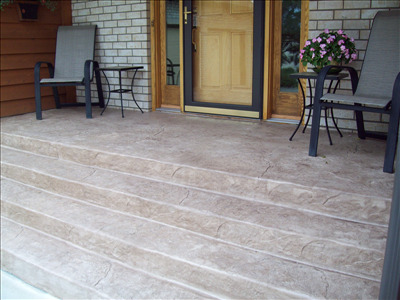 The numerous color and design options enable you to compliment existing stonework, siding, etc.